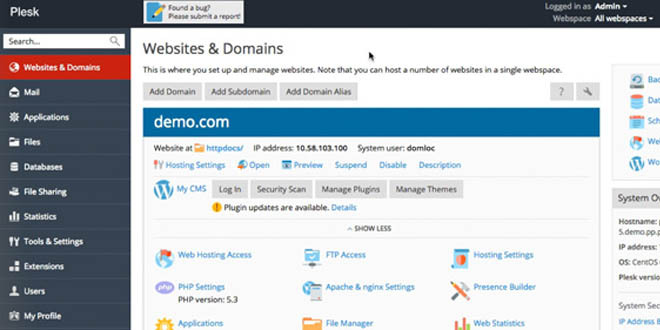 All of our web hosting plans come with our simple One-Click Application Vault. The Application Vault is a application built into Plesk Panel that allows you to easily install from over 150 free scripts/software. 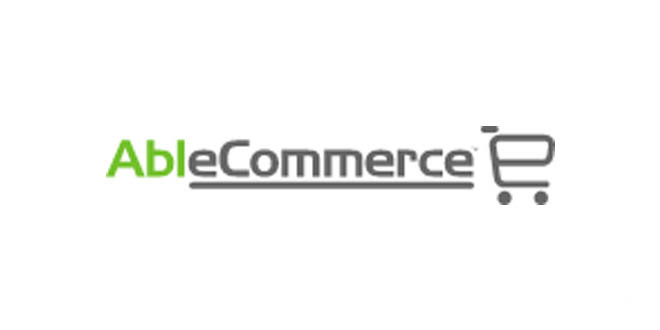 Software includes Wordpress, Joomla, phpBB, Magento, Prestashop and many more. No matter which type of website you're looking to build we provide access to software that'll make it easier to create and manage your website/blog/forum/online store! 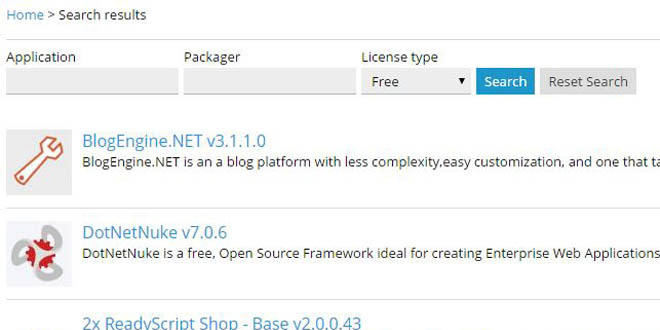 We are experts at hosting the ASP.Net eCommerce software AbleCommerce. Our fast and reliable web servers are PCI compliant and monitored 24/7 in a secure data center. Don't let inexperienced web hosting providers keep your online store from realizing it's true financial potential. Why choose AbleMods Hosting LLC? Certain websites are experiencing issues with HTTPS connections. We are actively troubleshooting the issue and will advise clients when the issue is resolved. We appreciate your patience. Between 4:00am EST and 8:00am EST today some performance issues were noted within our system. Some websites may have been unavailable during intermittent moments while we identified the problem. The issue is now resolved and all sites are back to full speed. Our apologies for any inconvenience this may have caused.